The Budapest Film Academy’s approach – our “brand” – is to teach filmmaking not only as an art form, but as a global business. We believe that for students to have successful careers, they must obtain training with a global perspective and gain a comprehensive understanding of both the international film market and the entire filmmaking process. Students emerging from our academy will be equipped with a strong competitive edge, enabling them to launch their careers and to stand their ground, both in their chosen fields as well as in other areas of the movie business. The geography of the film world is rapidly changing. There are growing and thriving film industries throughout the world, with directors, writers, and actors of wide-ranging nationalities becoming artistically and commercially successful. Films indigenous to their own nations are gaining an increasingly large share of their local box office pies, and opportunities abound for new filmmakers to gain entry to – and thrive – in foreign lands. International financing is evolving into an essential component of funds available to make films anywhere in the world. For film students hoping to establish successful film careers, an understanding of how the industry works on a worldwide basis is critical. Our curriculum is designed to create this awareness in students, as well as to teach them how to access jobs in foreign countries. The Budapest Film Academy’s film program takes advantage of Hungary’s unique geography. Located at the center of Europe, our mission is to create the next generation of filmmakers. In our view, the filmmaker is the creative force behind any project, requiring business skills, the ability to form creative collaborations, and an understanding of an ever changing marketplace. Our faculty consists of working members of the Hungarian and international filmmaking communities. These successful professionals bring to the program a wealth of day-to-day practical knowledge in all areas of film and television production, including script development, finance, physical production, distribution and new technologies. The Budapest Film Academy’s film students learn by doing – making discoveries, making mistakes, and making films. 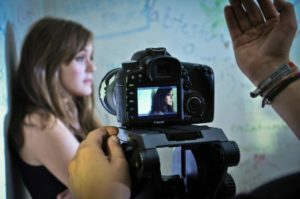 All of our coursework is pursued in combination with a rigorous production schedule, focused on film projects which highlight different aspects of our curriculum. 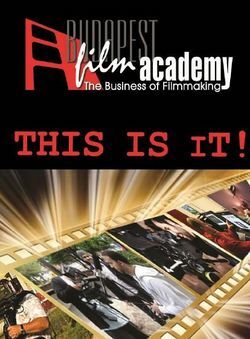 filmmaking courses and to select instructors for those courses. in which they have the most interest. 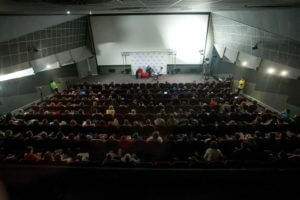 The Budapest Film Academy offers a series of courses on four levels which build upon each other. 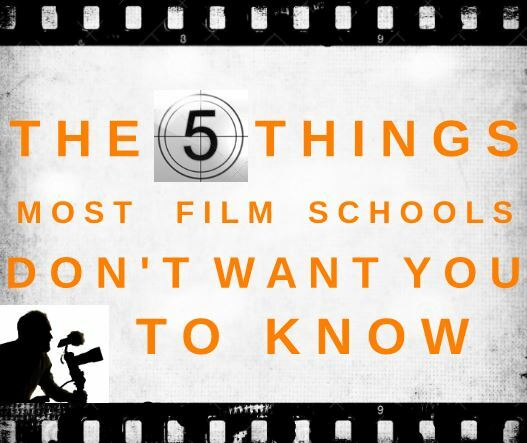 Most of them are interchangeable, optional, and cover different filmmaking fields. students obtain numerous skills: screenwriting, lighting, cinematography, directing, acting, etc. Film analyzing exercises will also contribute greatly to the student’s skills, and come in handy during the different phases of filmmaking. The filmmaker’s skills include a number of theoretical and practical topics, such as the introduction of the institutions relating to filmmaking, and the legal issues connected with a producer’s activity.